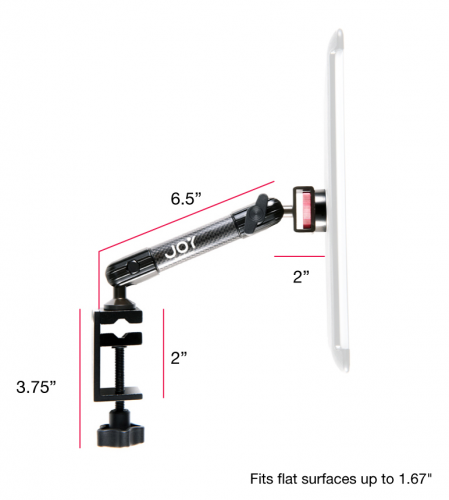 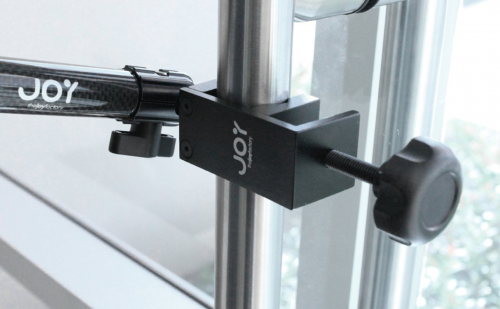 Attach your iPad to a mic stand or camera tripod via the MagConnect C-Clamp mount. 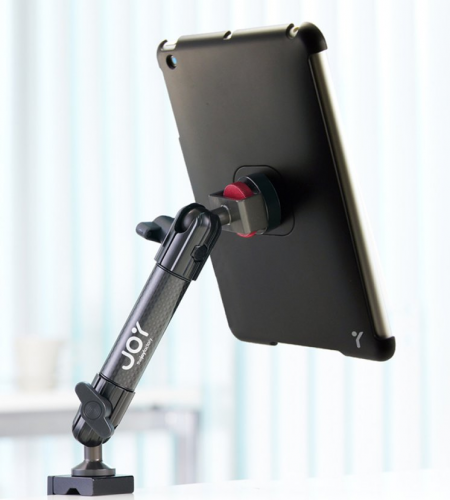 While keeping your microphone or camera attached, the C-Clamp can attach to the side of the stand to add the tablet to your existing setup. 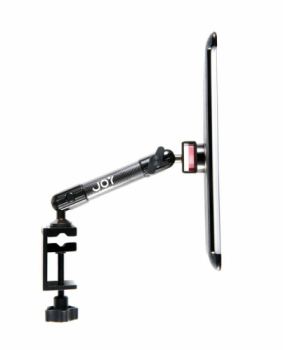 Musicians can read chord charts, use live effects processing, or record directly to the tablet seamlessly. 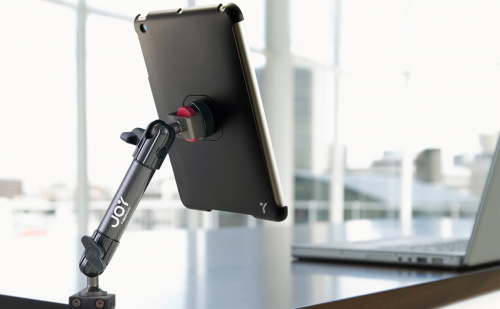 Photo/Video artists will enjoy using their tablet as a large view finder or for quick edits on the go.